There are different parts of Khyber Pakhtunkhwa will face prolonged electricity outage on 11 April as several grid stations of the province will undergo routine maintenance. 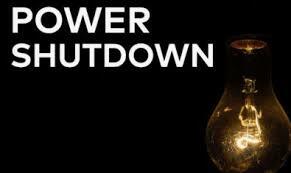 KPK Areas Face Hours Long Power Cut on 11 April. The list of the areas and grid station with the load shedding time table for Thursday is given here.